As some of you may remember I ran the Hoops for Life 5K this past summer, well today I was introduced to another event that will be fighting Pediatric Brain Tumors one-step at a time. 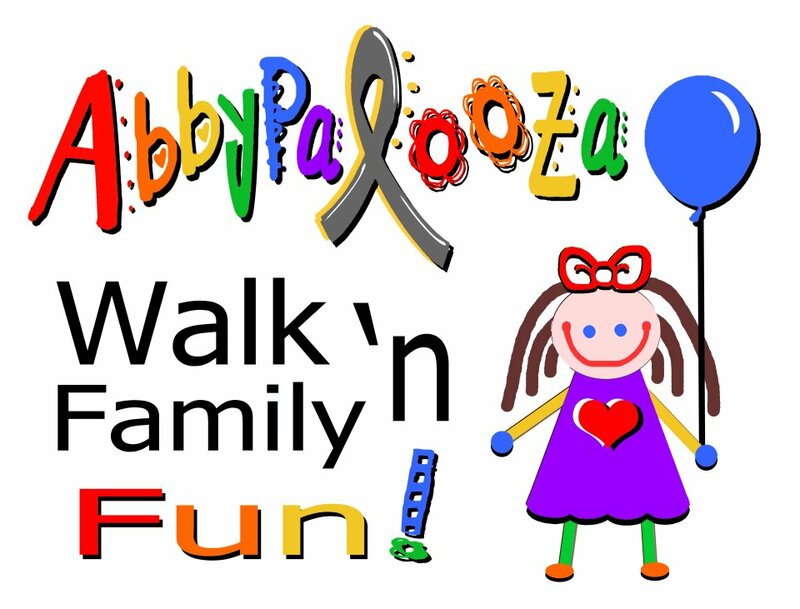 Abbypalooza a charity walk for pediatric brain tumor research will be a fun event for the entire family. In memory of "Princess Abby" Jensen, and since the event is so close to Halloween participants are encouraged to make it fun and dress in a fun costume. The organizers will have a group of kids to judge your costume...so make it GOOD!